Hi guys how are you all? Hope everyone is fine. Welcome to you all in my new article. 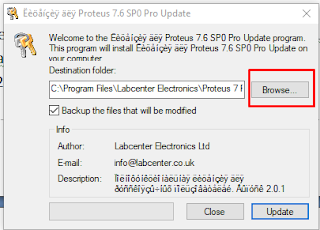 Some of my readers recently asked me to give a detailed tutorial on how to install Proteus 7 professional software. Because of that I have decided to make a complete tutorial on the installation of Proteus. I will also provide the proteus 7 download link, related screenshot and video with this article. Before entering into the main tutorial at first we need to know about Proteus. 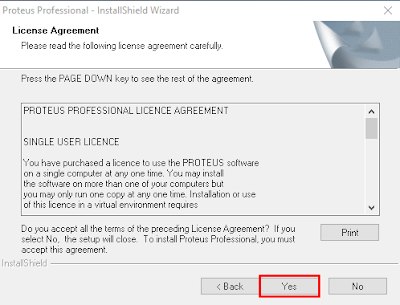 What is Proteus? Why this software is so popular? What can we do using Proteus? I will try to answer all of this question. Do you want to build a laser security system? Read this article. 3. Real time simulation with data analysis. 4. The most important and unique feature of this software is, you can convert your designed circuit to pcb as like as professionals. ISIS: This is used for designing and simulating electronics circuit. You can easily connect one components with another as like as your circuit schematic. ARES: This is used for making professional PCB (Printed Circuit Board). 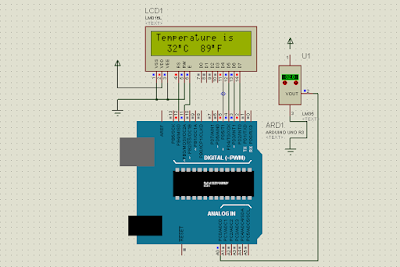 You can make a pcb as your design or automatically from the schematic of your circuit. 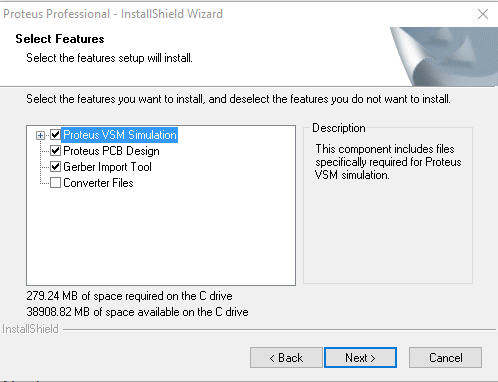 I think all of you have already got some information about Proteus Simulation Software. If you want to more about this, just google it. 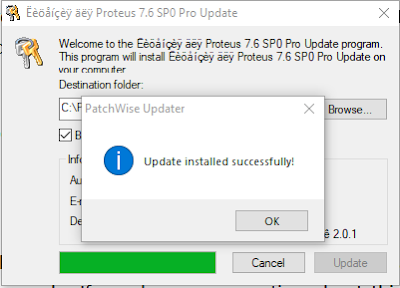 Now I will show you how to install proteus in your computer. But remember that proteus has different version. 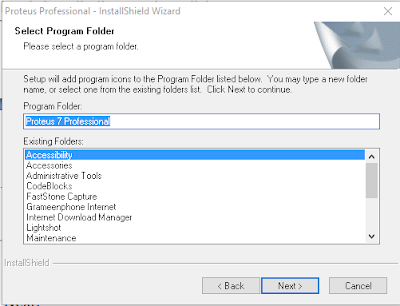 All of them, Proteus 7 professional and proteus 8 professional are more popular. 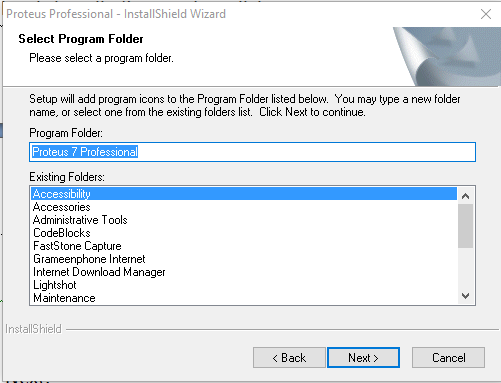 Though both are same but Protues 8 Professional has some more extra feature and library than Proteus 7 professional. In this tutorial I will show you how to install proteus 7 professional in your computer. 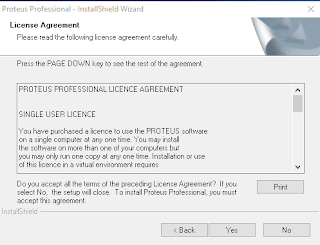 If you want to learn how to install proteus 8 professional than read our another tutorial from the link. 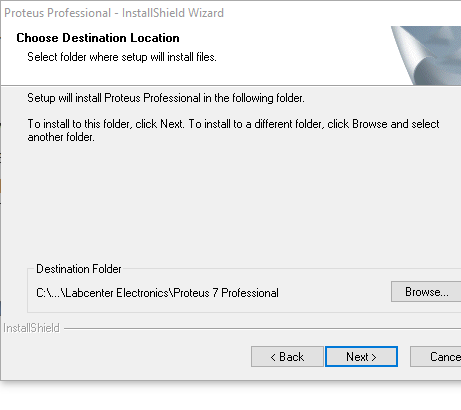 If you have downloaded the software successfully than you are ready to install proteus 7 professional. 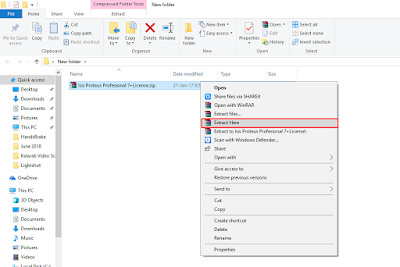 Step-1: Unzip the rar file you have downloaded from the above link. For this you must have unzip software (ex: Winrar) installed in your computer. Now right-click on the rar file and select extract here. The file will automatically unzip. 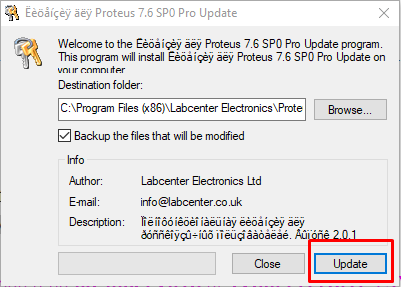 Step-2: Now double click on the stup76.exe file. 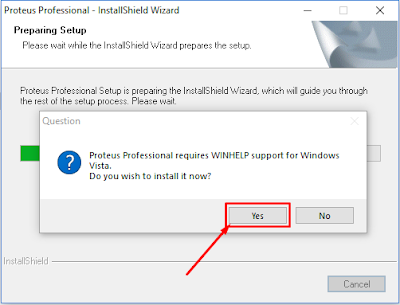 You will see a popup window asking you do you want to install this? Click Yes. Then a new dialogue box will open. Click on the yes tab again. Now a Dialogue box name ‘Windows Updated Standalone Installer’ will open. 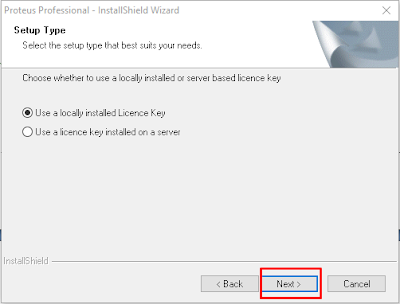 Just click on OK.
Now you will see a dialogue box with the message ‘No License Key is Installed’. So that we need to install a license key which I have already provided in the zip file. Here just click on Next. 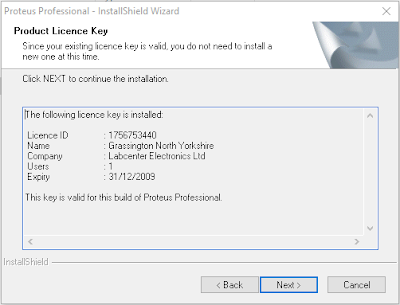 A new window will open with the name ‘Labcenter License Manager’. Here we should now select our license file. For this just click on ‘Browse For Key File’. 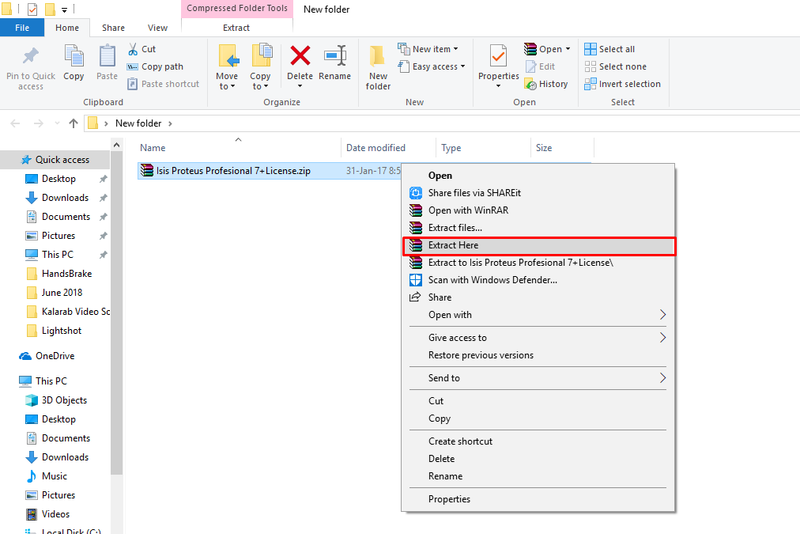 Now Browse the folder where you have extracted the zip file. 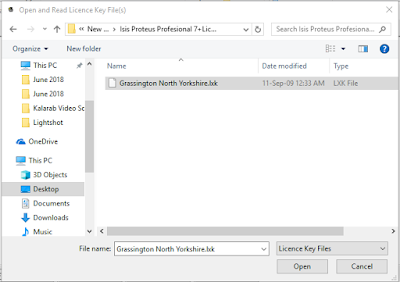 You will see a file name ‘Grassington North Yorkshire’ inside the folder. Select the file and click on Open. The License file is now showing under the Available Keys section. 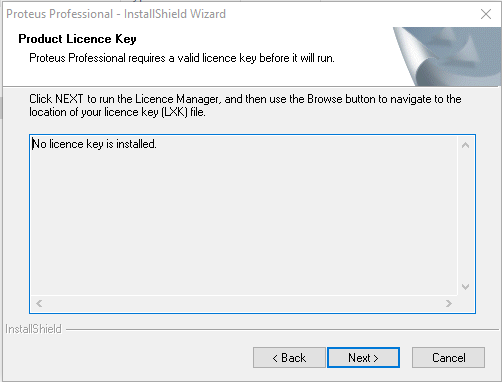 Now just click on ‘Install’ to install the license key. A dialogue box will open. Just click on Yes. The license file will be installed. Now just click on ‘Close’. 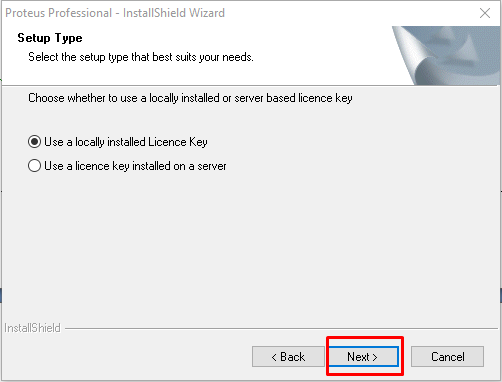 Ok. Now we will returned the previous step and now we will see that ‘No License Key is Installed’ messages is replaced with ‘The following License key is installed’. Now, just click on Next. The setup will started to install. Wait for some time until it completed. After completing the installation process will see a window like below. Uncheck the both option and click on Finish. 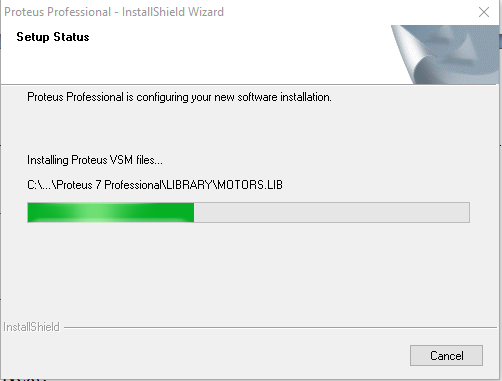 Step-3: Our Proteus ISIS 7 Professional has already installed successfully. But we have an another little step. 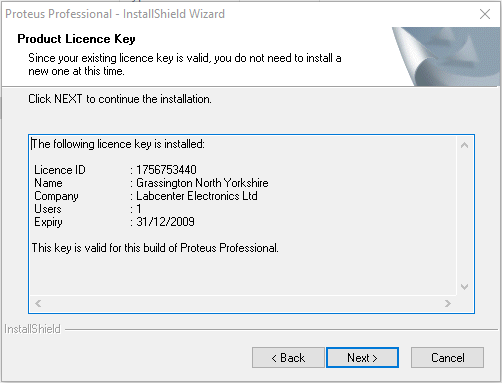 You already noticed that we have installed a license file. Now we need to update the license file to use the Proteus 7 Professional properly. Go to the folder again where you have extracted the zip file. 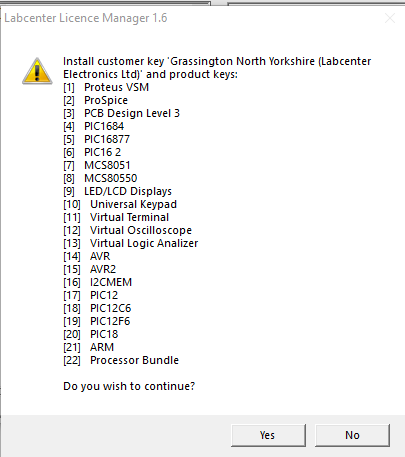 Now right click on the file name ‘LXK Proteus’ and click on ‘Run as Administrator’. A new window will open like this. Now read the following step with full concentration. Because many of my fan has faced a problem in this step. 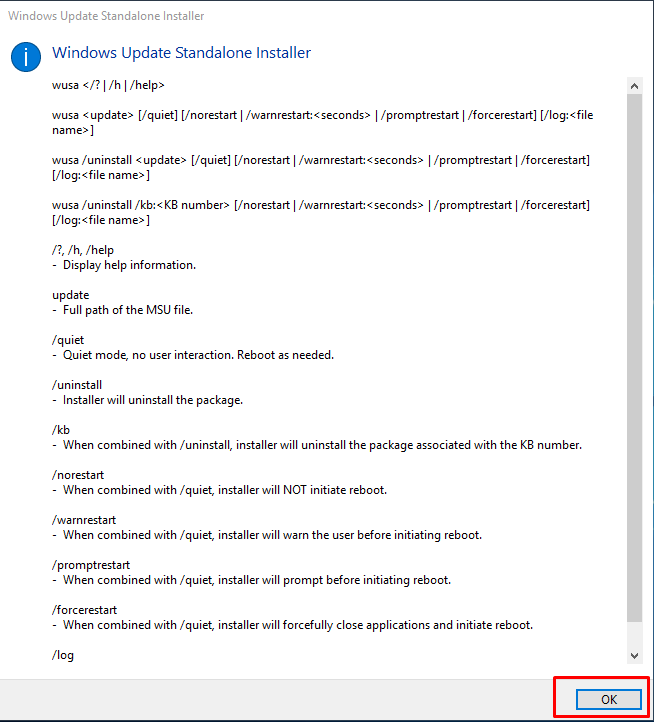 Remember, If your computer is running in 32 Bit operating system than you don’t need to change any setting in this section. 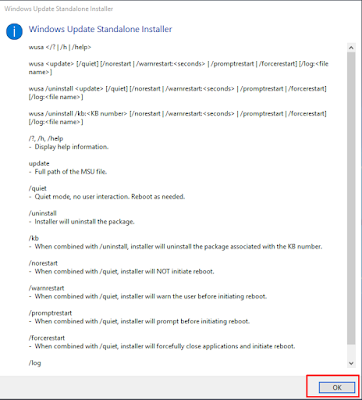 But if your computer is running in 64 Bit Operating system than you must need to do the following step. Click on ‘Browse’. A new window will open to browse folder. Here just go to the following path: Local Disk (C:) > Program Files (x86) > Labcenter Electronics > Proteus 7 Professional. 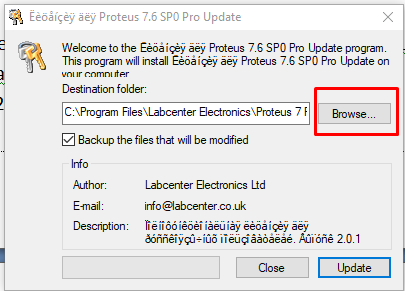 Now just select the ‘Proteus 7 Professional’ folder and click on Ok.
Now for the both 32 Bit and 64 Bit user, just click on Update. You will see that Update Installed Succesfully. Just Click Ok. 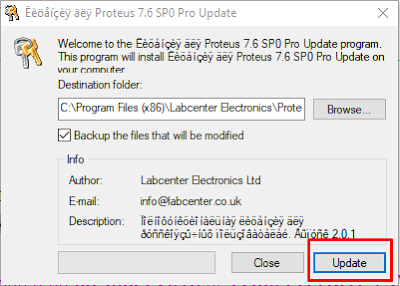 If you can do the all step as like as I shown here than I can say you that you have already installed Proteus 7 Professional successfully. 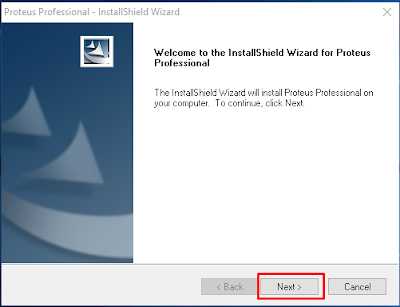 I have also provided a complete video tutorial with full guide line of the total installation process. 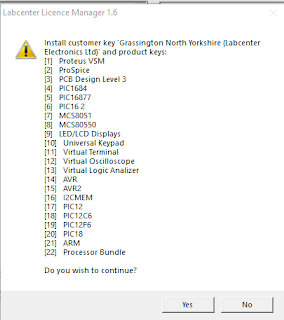 If you face problem with the screenshot than just watch the full tutorial to install Proteus 7 Professional simulation software successfully. In this tutorial I have tried to show you the easy way to install proteus 7 professional properly. If you have any question about this installation process than feel free to ask me. If you like this tutorial than share it with your friends. 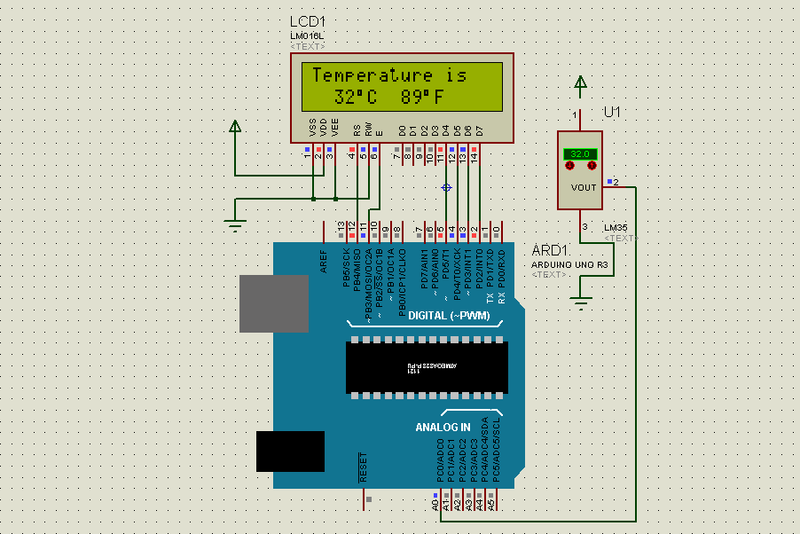 Here you have seen that a digital thermometer made by Arduino. I have simulated this circuit virtually in proteus before I have made it really. Like this you can easily simulate your own circuit using this Awesome simulation software. 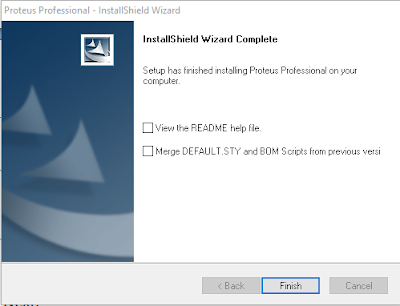 If you want to get more tutorial on proteus than let me know it by comment. If I get a better response from my readers than I shall try to make new tutorial on about how to use proteus. I will also try to give some tutorial on how to design pcb in proteus. Till then stay safe. Good Bye. 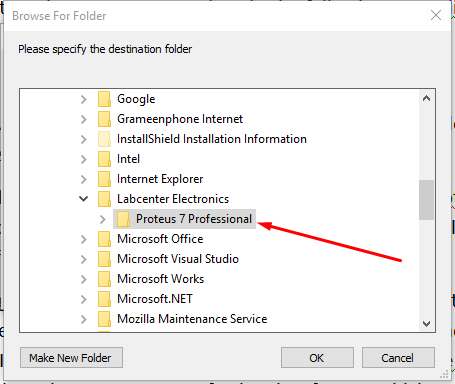 "PROTEUS" NUMBER ONE SOFWARE !! !